After launching the Apache RTR 160 Race Edition, TVS has now launched the same variant for the TVS Apache RTR 180 as well. At Rs 83,233 (ex-showroom Delhi), the Apache RTR 180 Race Edition costs Rs 550 more than the standard variant. Just like the RTR 160, changes here are also only cosmetic. 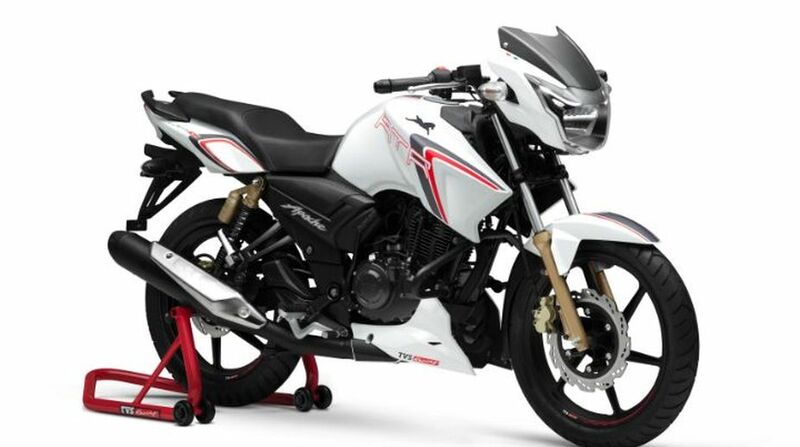 Speaking of changes, the Apache RTR 180 Race Edition gets the signature white paint scheme, seen on the RTR 160 Race Edition, along with sporty red and grey graphics on the fuel tank, front fenders and the side panels. Other additions include a 3D TVS logo on the tank and red rim tapes with TVS branding. It also gets a blue backlit digital instrument cluster which features a 0-60kmph speed recorder, lap timer and a service indicator. Powering the motorcycle is the same 177.4cc single-cylinder engine which churns out 16.62PS of power and 15.5Nm of torque, mated to a 5-speed gearbox. Other mechanicals like a double cradle frame, telescopic front forks and gas-charged shock absorbers at the back are also same as the standard Apache RTR 180. Braking is also handled by the same 270mm front and 200mm rear disc. However, ABS has been given a miss for the RTR 180 Race Edition. While the update is just cosmetic, it will help the company in keeping the RTR 180 lineup fresh, as it hasn’t seen a change in a long time. Also, with both the Apache RTR 200 and the RTR 160 getting the 4V treatment, an Apache RTR 180 4V may not be that far away. 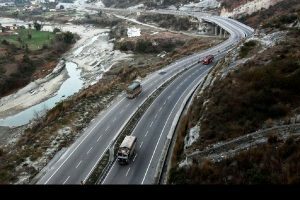 Currently, it competes against the Bajaj Pulsar 180.